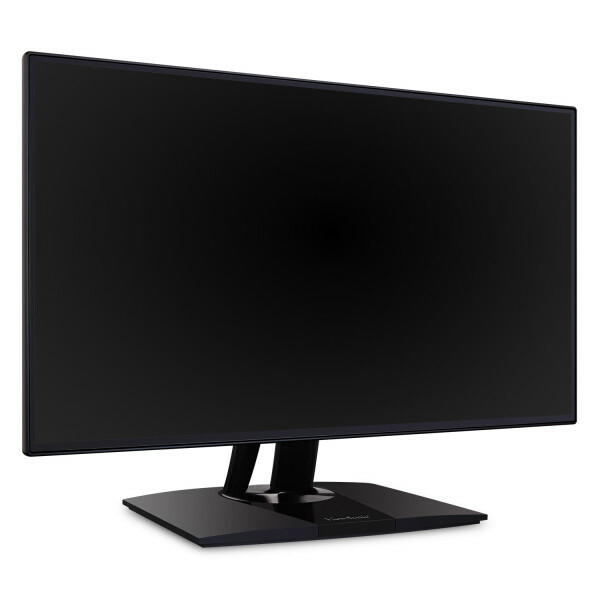 "The 27-inch IPS panel offers a WQHD resolution (2560x1440) with a 60 Hz refresh rate and a 14 ms response time. 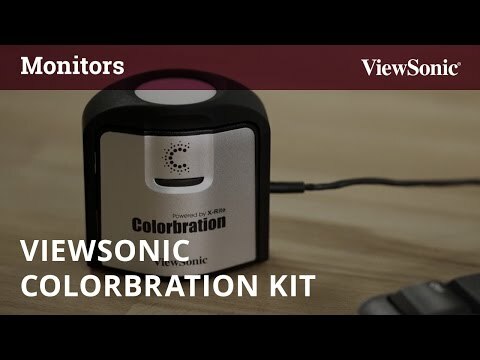 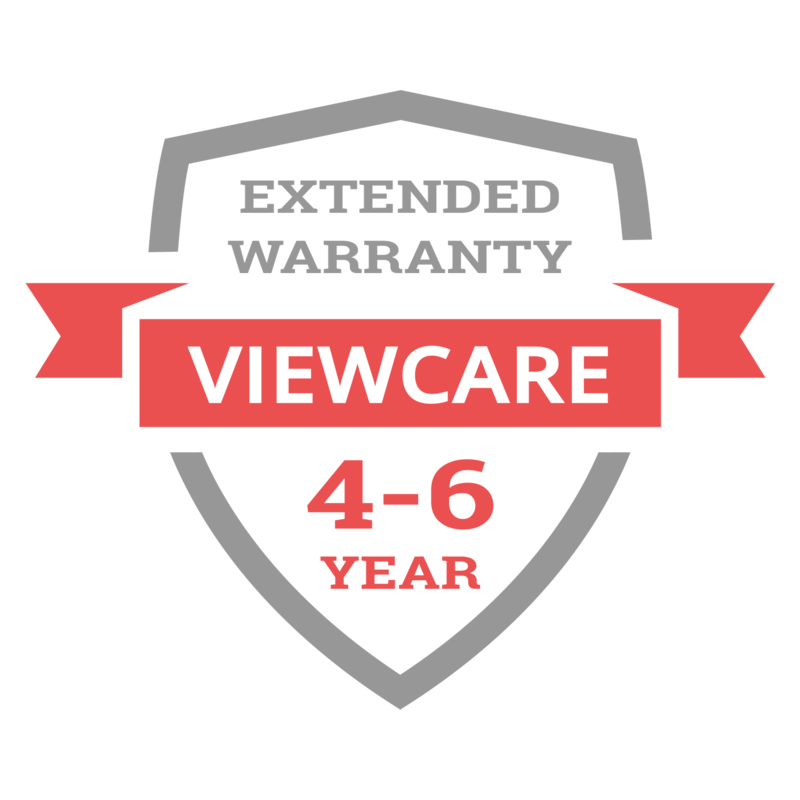 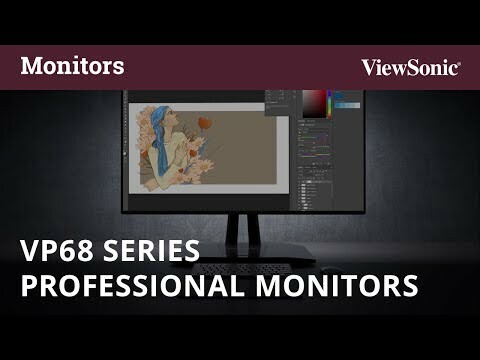 What this all means is the screen provides an excellent resolution for designers, photographers, and other digital artists …” - Quentin Decaillet, Fstoppers"
"There's a lot to like about the ViewSonic VP2768. 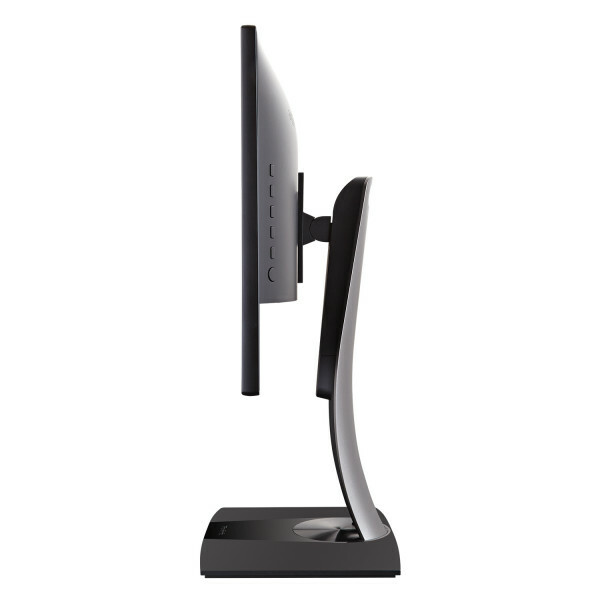 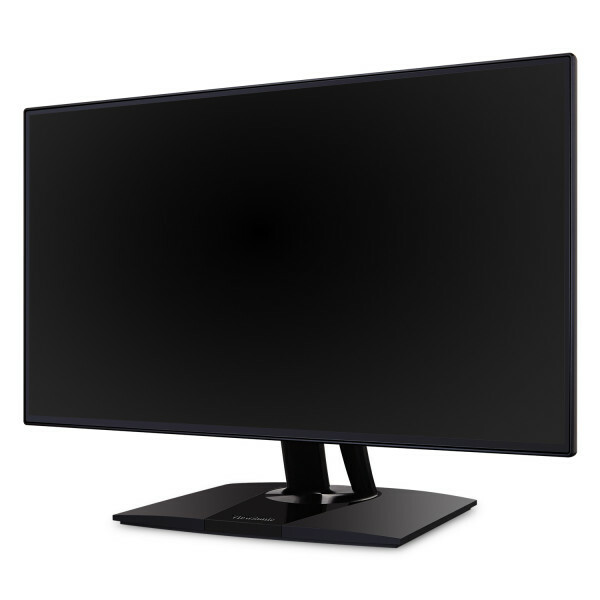 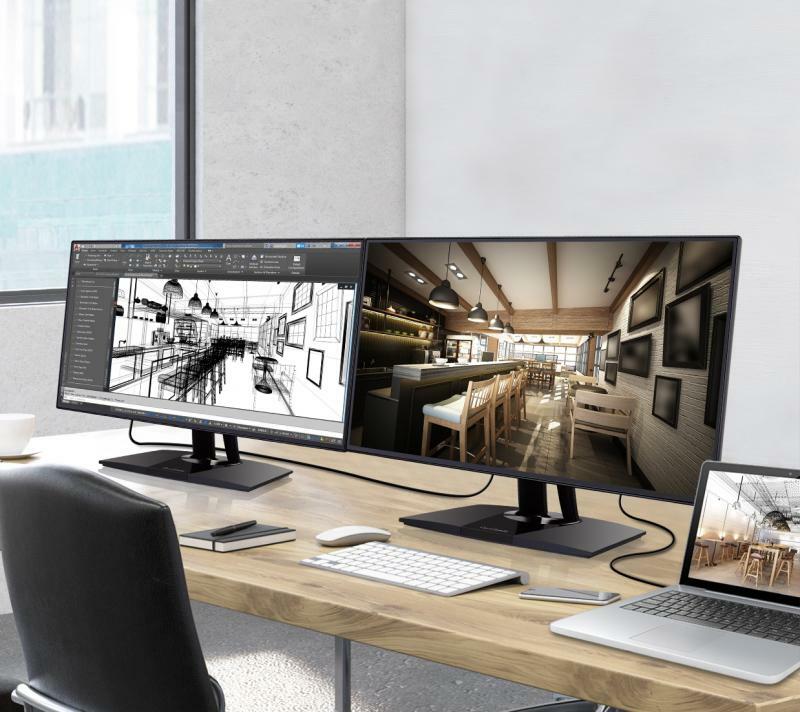 Not only is it a sharp-looking monitor, but it delivers highly detailed WQHD imagery, precise color accuracy, solid grayscale reproduction, and wide viewing angles. 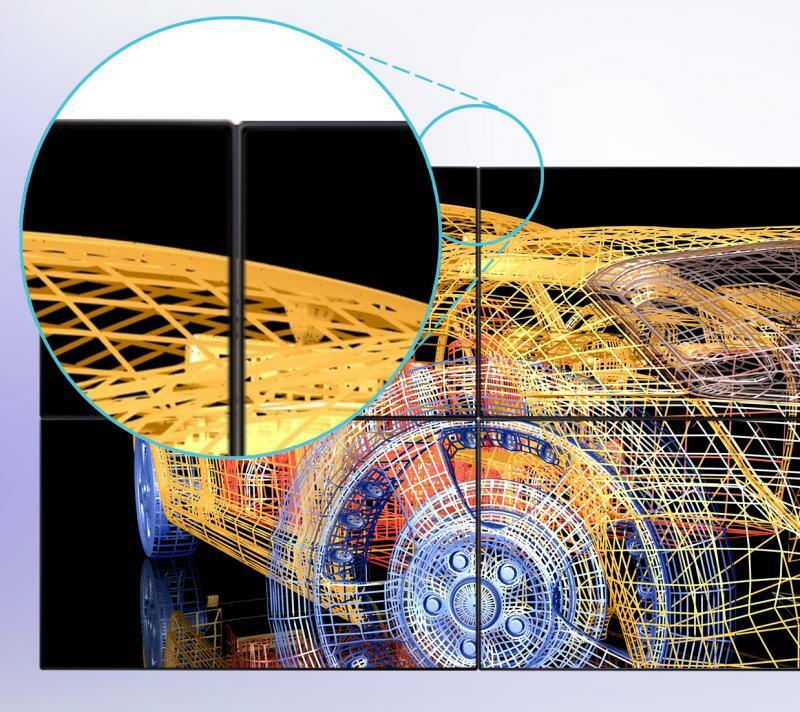 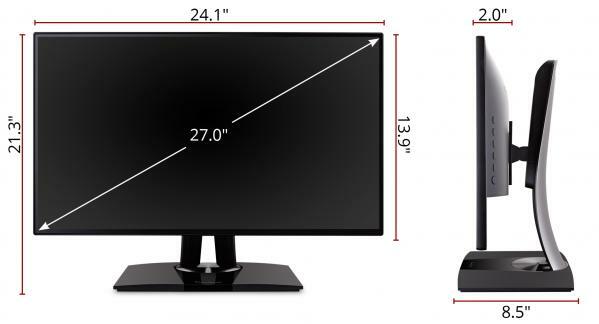 - John R. Delaney, PC Magazine"
"Despite its reasonable price, the VP2768 could easily compete with more expensive displays used for digital signage. 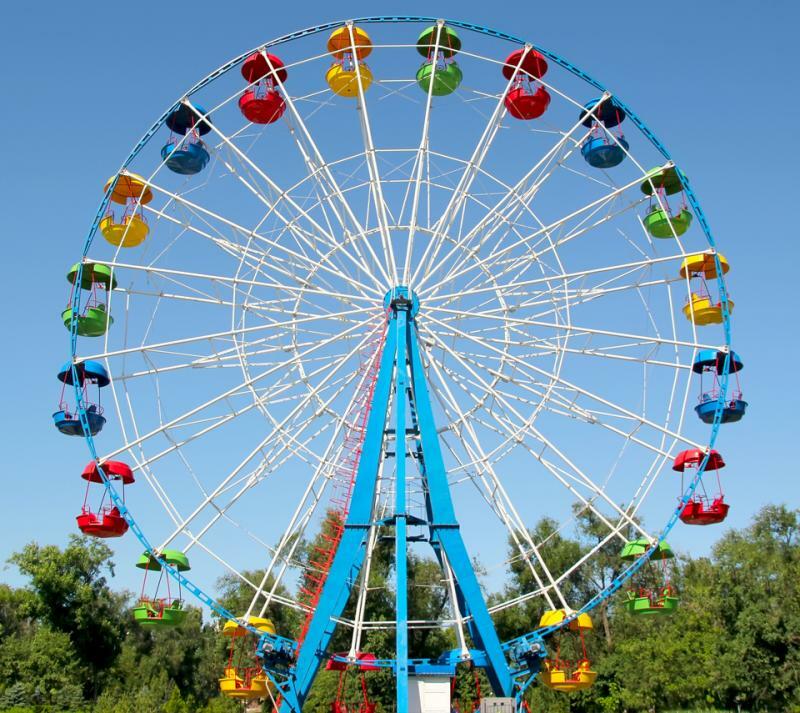 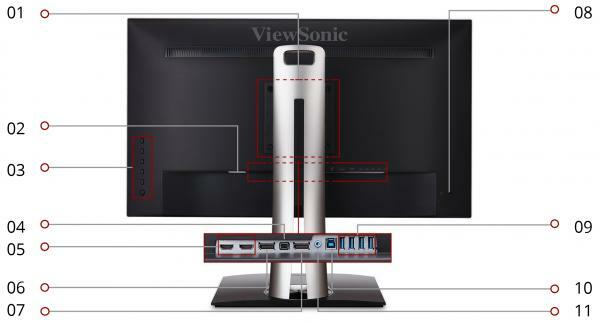 It performs nearly flawlessly out of the box and offers many fine-tuning options. 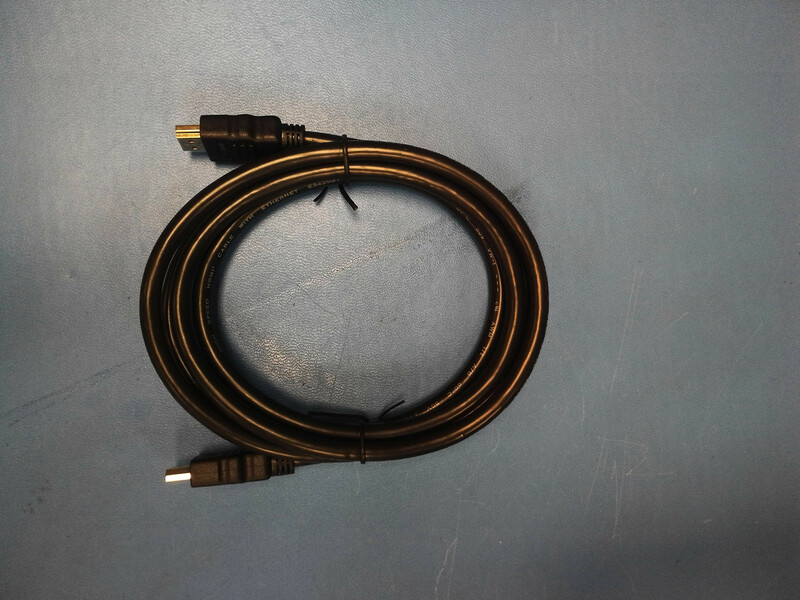 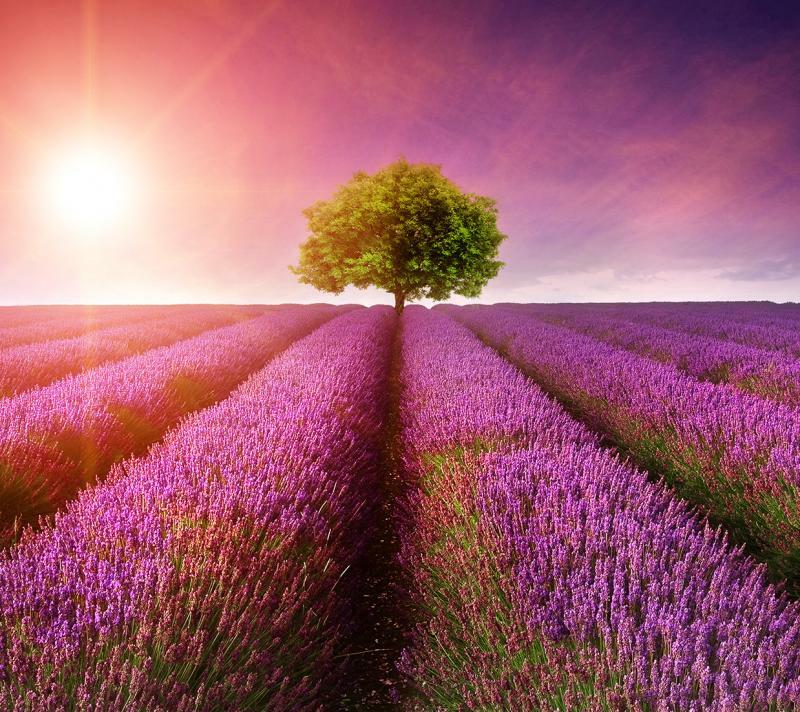 It would be an excellent choice for any digital signage scenario." 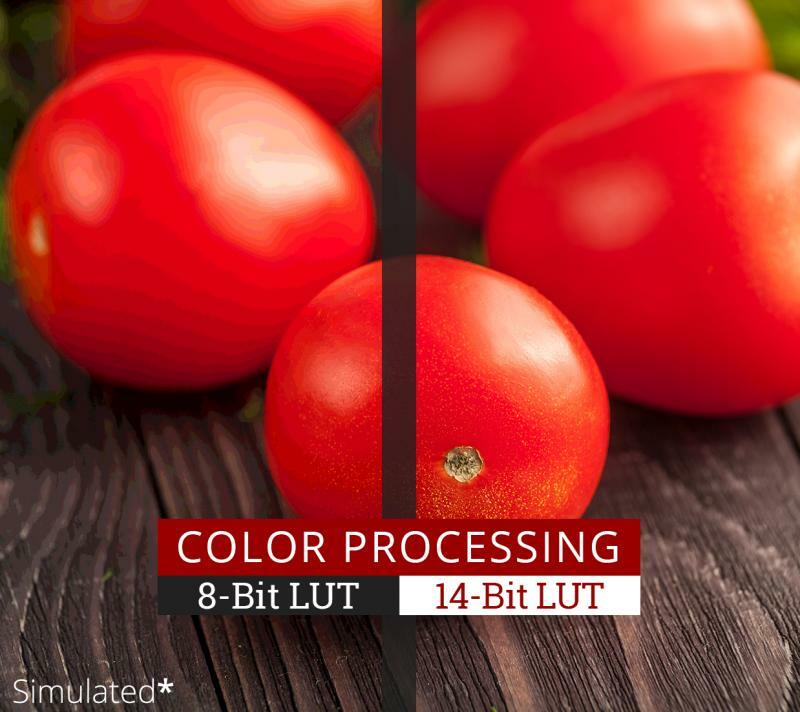 "The excellent gamma test results mean great color saturation and luminance tracking for the VP2768." 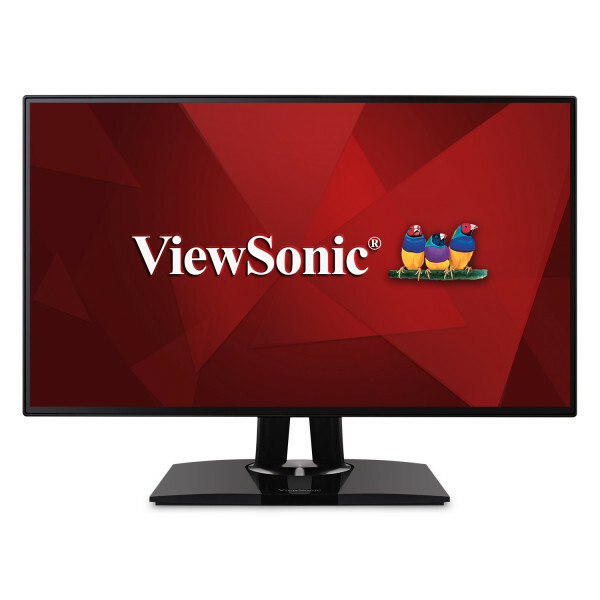 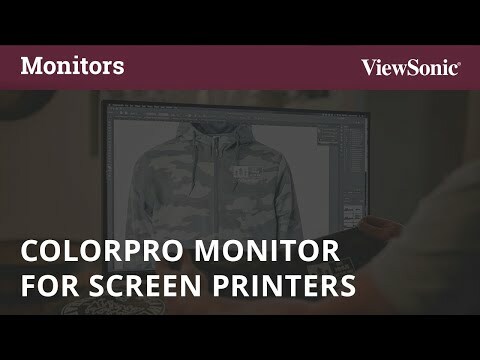 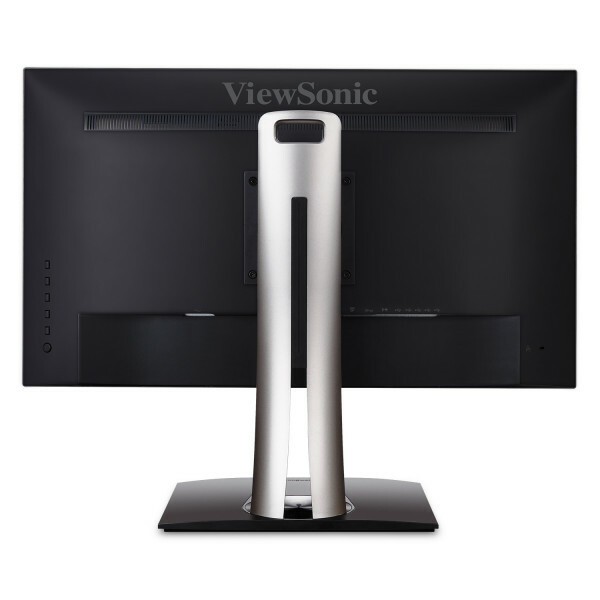 "Bottom Line: Our top pick for midrange monitors, the ViewSonic VP2768 is a feature-loaded 27-inch IPS display that delivers excellent color and grayscale performance, and is hardware-calibration ready."